Norwich City leapfrogged Leeds United to the top of the Championship standings with an emphatic 3-1 win at Elland Road. 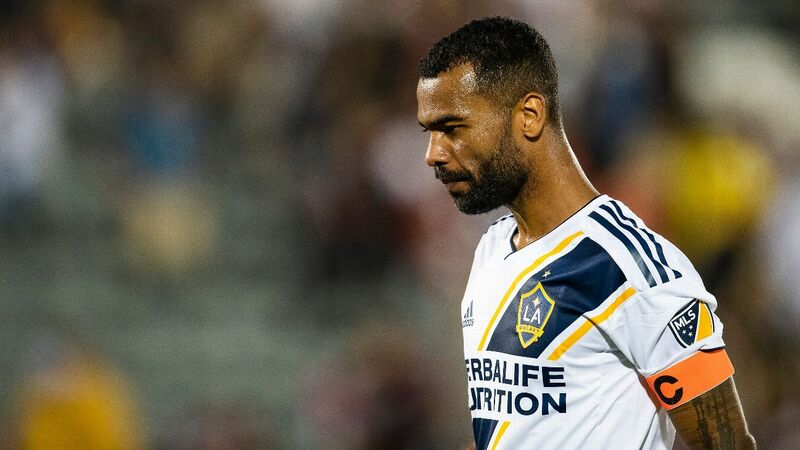 The ESPN FC crew react to Ashley Cole&apos;s transfer to former teammate Frank Lampard&apos;s Derby County from the LA Galaxy. Jordan Hugill converted a stoppage time penalty to earn Middlesbrough a point against Millwall. The guys respond to your tweets about Dejan Lovren, Alvaro Morata, Southampton&apos;s survival hopes and why players and managers are upset with Bielsa. Premier League hopefuls Norwich City ended a four-match winless run in the Championship with a big win over playoff contenders Birmingham City. 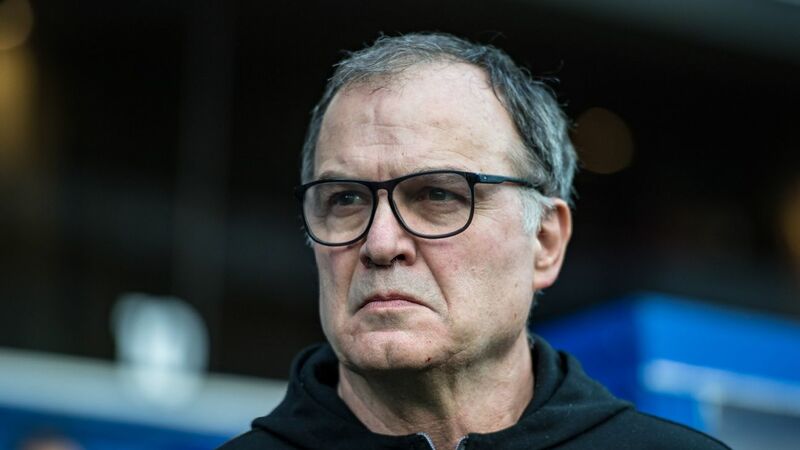 The panel react to Marcelo Bielsa&apos;s admission that he and his Leeds United staff have observed their opponents&apos; training sessions. Leeds United manager Marcelo Bielsa admits to having watched the training sessions of all of his team&apos;s opponents this season. Blackburn Rovers scored two goals in a span of a minute deep into the second half to secure a 2-0 win over Millwall. After being sidelined for three months with an injury, Michael Jacobs returned to the starting lineup and sealed the win for Wigan Athletic at DW Stadium. Steve Nicol and Alejandro Moreno react to Marcelo Bielsa admitting to spying on Derby County and that he&apos;s done it since he was with Argentina. Marcelo Bielsa and Frank Lampard speak pre-match about a spy controversy hovering over the Championship clash between Leeds United and Derby County. Second half goals from David McGoldrick and Leon Clarke propelled Sheffield United to a 3-1 win over Derby County. Two goals deep into stoppage time for Onel Hernandez saw Norwich City claw back to a 3-3 draw with Nottingham Forest. Leeds United came back from two goals down and with Kemar Roofe&apos;s winner defeated Aston Villa 3-2 at Villa Park. Gareth Barry and Kieran Gibbs scored for West Brom in a come-from-behind win that moves the Baggies past Sheffield United in the Championship. Billy Sharp opened the scoring for Sheffield United as the Blades secured three points on the road against Reading.